Tone2 has announced the release of Modern Clubhits, a soundset for the Electra2 synthesizer instrument for Windows and Mac. 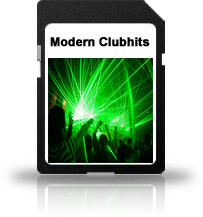 Storm the charts with the Modern Clubhits soundset, 200 exquisite sounds bundled together to enrich your track with dirty basses, warm synths, spacious pads, vivid leads, complex arpeggios and swooping effects. The Modern Clubhits set utilizes Electra2’s unique feature-set with a clear focus on the new features that Electra2 introduced. With its massive sounds ready to be used in any production and cover the complete range of music styles, Modern Clubhits is a soundset that shows the true power of Electra2’s capabilities. 200 superb presets created by Markus Krause, E.SoX, Massimo Bosco, Felingen, Rob Fabrie, Ghostwave Audio, Ed Ten Eyck. Focus on the new features that Electra2 introduced. Supports modwheel, velocity and aftertouch, many patches can be ‘morphed’ with the modwheel. 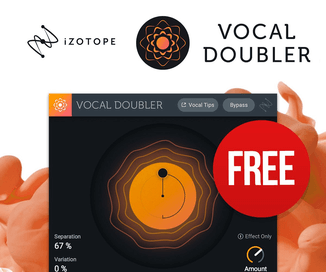 For enhanced usability the volume of all sounds has been carefully normalized. Perfect for many genres, such as, Complextro, Trance, Electronica, EDM, Cinematic, Dubstep, Drum and Bass, Dirty Dutch, Progressive, Dance, Pop, Techno, Ambient, HipHop and a wide variety of other music genres. The soundset is available for purchase for 39 EUR incl. VAT.